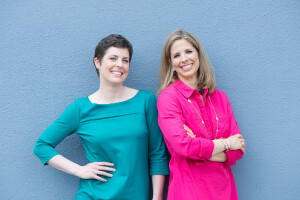 Erin Stavros, a breast cancer survivor, and Cindy Lutz decided to found “The Sweet Life Sugar Free” in 2015 after discovering the benefits of a Low Carb High Fat (LCHF) Ketogenic lifestyle themselves. After being asked repeatedly about this “diet” they wanted to share advice, menus, and recipes so others could share the benefits as well! 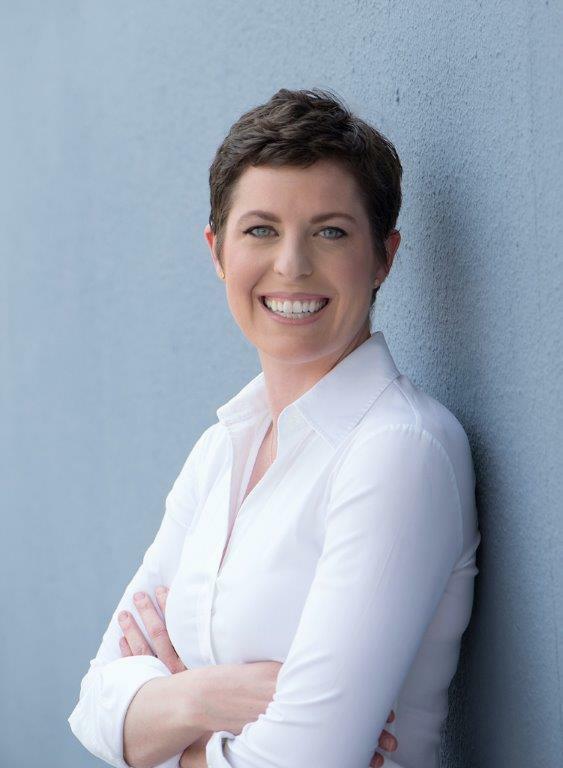 Erin, a wife and mother, was diagnosed with stage 4 Breast Cancer in September of 2013 at the age of 31! She immediately started a Ketogenic Diet per the advice of her father-in-law, (Dr. A. Thomas Stavros, world renowned expert in Breast Cancer imaging) and within 3 months was in full remission. She and her husband, Charlie, have both experienced the amazing benefits of going low carb/high fat/no sugar. They have made the life choice to remain on the Ketogenic Diet indefinitely. 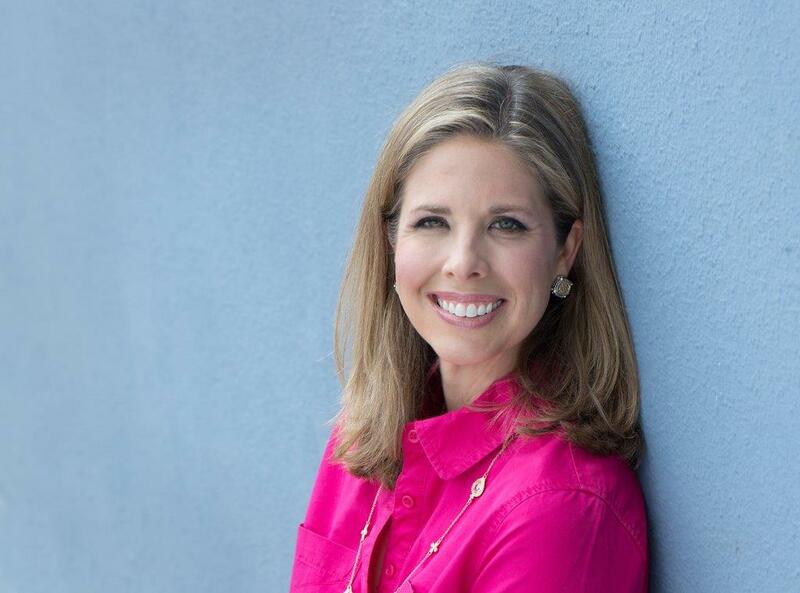 Erin is a Certified Nutritional Therapist. Cindy is a wife and mother of three children. From an early age, she was passionate about food and cooking, always in the kitchen with her mother and grandmother. She first heard about the Ketogenic lifestyle from Erin (her husband’s cousin). Cindy, very cautiously and skeptically started the diet, even though it went against everything she believed about nutrition. In the process, her husband, Chip, has lost 65 pounds and never complained about the food options or being hungry. Cindy lost 15 pounds and finally gained the muscle definition she had been seeking. In addition, she boosted her energy level, eliminated the inflammation in her lower back due to bulging disks, and has a miraculous overall metabolic panel (no more hormone imbalance, PCOS, or pre-diabetic status!) 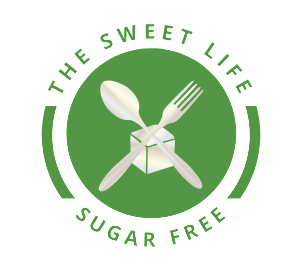 Discovering the benefits of going low carb/high fat/no sugar, Cindy and family have made the decision to remain Keto for the long term. Cindy also is a Certified Nutritional Therapist. You can find her most days in her kitchen experimenting with her new way of cooking.